Never miss any Serverless Architecture News and special offers! Join 3 of our top speakers for a Serverless Conference warm up! At the Serverless Architecture Conference 2019 in the Hague, over 20 experts will share their knowledge on various topics related to this new and exciting technology. To prepare yourself for the conference (or in case you can not make it to the Hague this year), we have a special treat for you: Our Serverless Webinar. Billie Thompson, Niko Köbler and Christian Weyer will each do a Short Talk, which will give attendees the unique opportunity to ask questions via Twitter. The questions will be collected and answered after the talks. 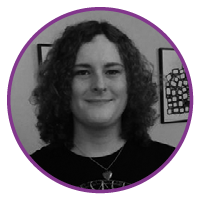 Billie Thompson is a cloud-native consultant working at Armakuni. I help organisations move towards, fast-moving, sustainable, modern development practices. Every team is different, but usually, I’m helping teach Agile, DevOps and DDD practices at all skill levels. Niko is doing something with computers, on-premise, web and in the cloud. He’s writing and deploying software and helps others to do so. Besides, he is a co-lead of JUG Darmstadt, speaker at international conferences and author of the book “Serverless Computing in the AWS Cloud”. 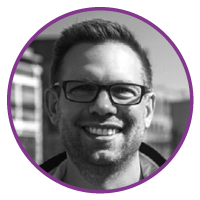 Christian Weyer is the founder and CEO of Thinktecture AG as well as Google GDE (Developer Expert) and Microsoft MVP (Most Valuable Professional). 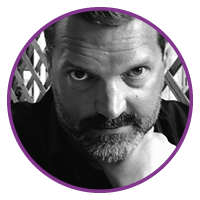 For almost two decades he has been speaking at various software conferences and events worldwide – with passion and commitment.